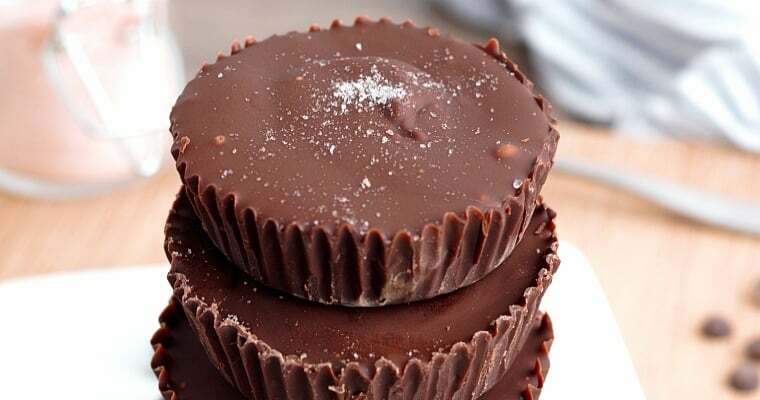 Reese’s, my childhood favorite, are such a simple and treasured treat. 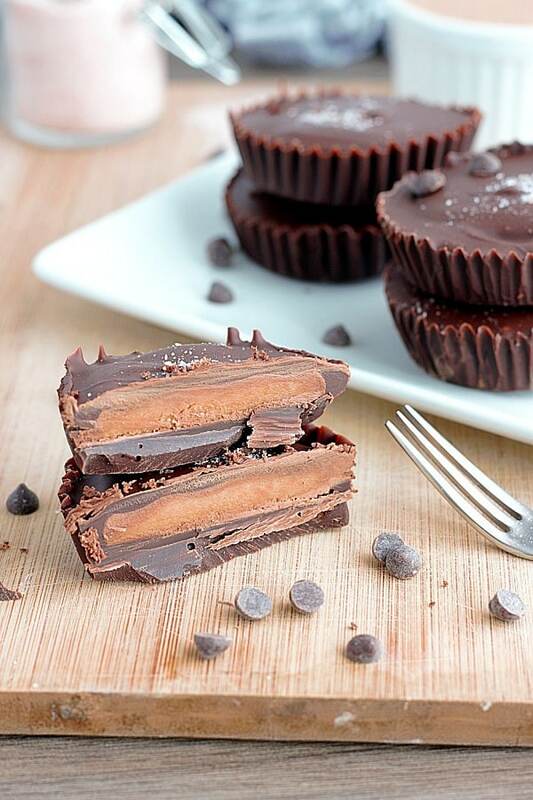 It’s just peanut butter stuffed inside chocolate, and that’s all it needs to be. 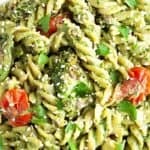 For this recipe, I switched things up a little with almond butter, while also making them a bit healthier! I love experimenting by adding different flavors or sweeteners, and have found that the simpler, the better. 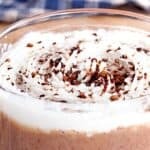 You’re going to love making this chocolate snack! While traditional Reese’s aren’t vegan, I was delighted to find out the dark chocolate Justin’s brand is (just a heads up!). But, if you want to save some money and have a little fun in the kitchen, it’s always better to make them yourself! 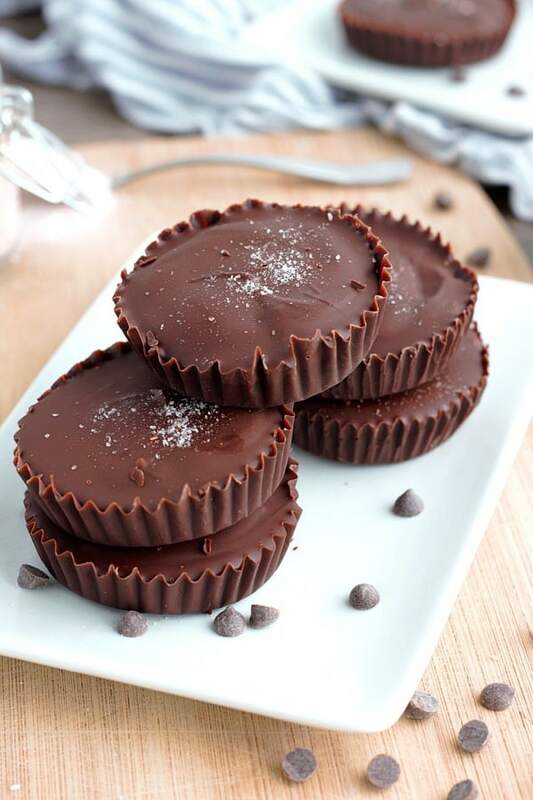 Nothing beats the taste of a homemade almond butter cup. There’s no need for processed sugar or added oils for these chocolates. Just a tad of maple syrup and vanilla extract gave them that something extra, without complicating things. 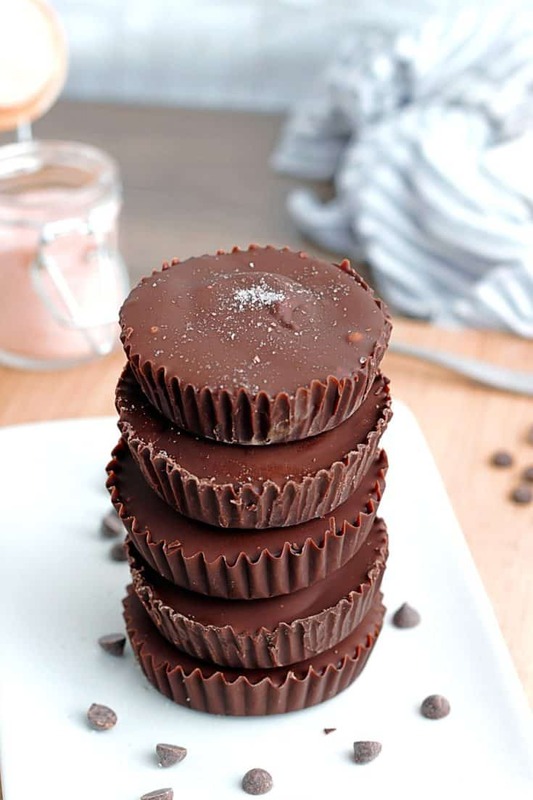 I’ve also experimented with coconut flour, which gave the nutty filling a more Reese’s-like-texture, but there’s no need to add it unless you want to try it out! All these treats need is: almond butter, vegan chocolate, maple syrup, vanilla extract, and a dash of salt! I made some of mine with almond butter, and a couple with peanut butter! 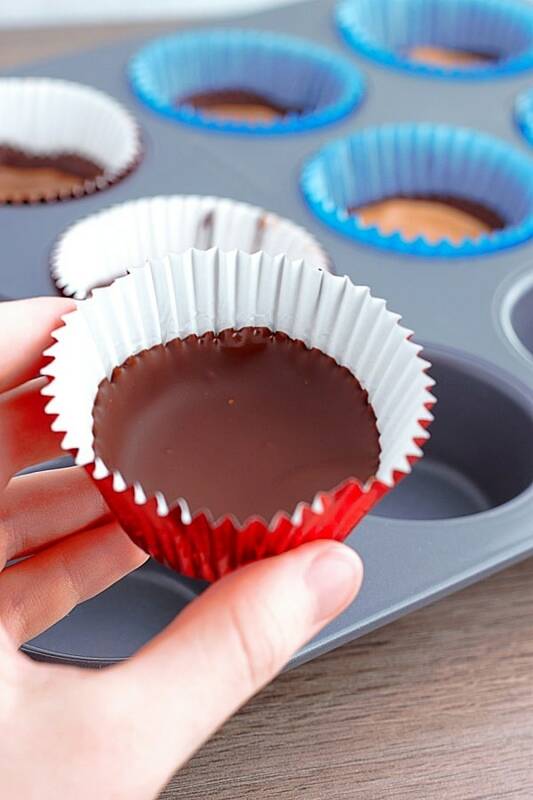 To make these cups, start by melting your chocolate. 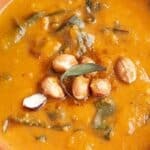 This can be done in the microwave for 1 minute (stirring every 10 seconds), or bringing a pot with 1 inch of water to a boil, placing a large bowl on top (make sure it doesn’t touch the water! ), and letting the steam slowly warm it as you stir. Scoop 1 tablespoon of your melted chocolate into your cupcake liners, and swirl it around the sides up to about 1 centimeter. 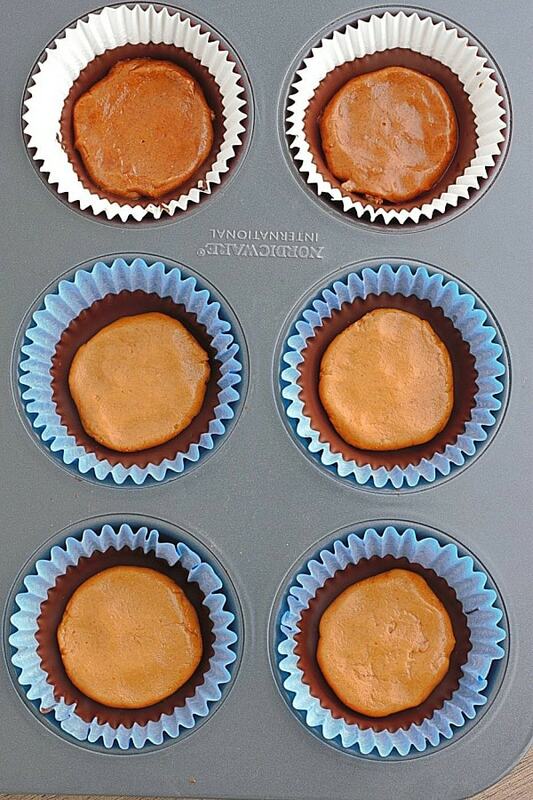 Place these in the freezer to set while stirring the almond butter, maple syrup, vanilla extract and salt together. It should thicken up nicely, so you’ll be able to grab tablespoon amounts of the mixture, squish it into flat circles, and place inside your chocolate molds. If it gets a little sticky, wet your hands with some water. Cover with remaining chocolate, and allow to set for at least an hour or 2 before unwrapping. Keep them covered in the fridge for up to a week! 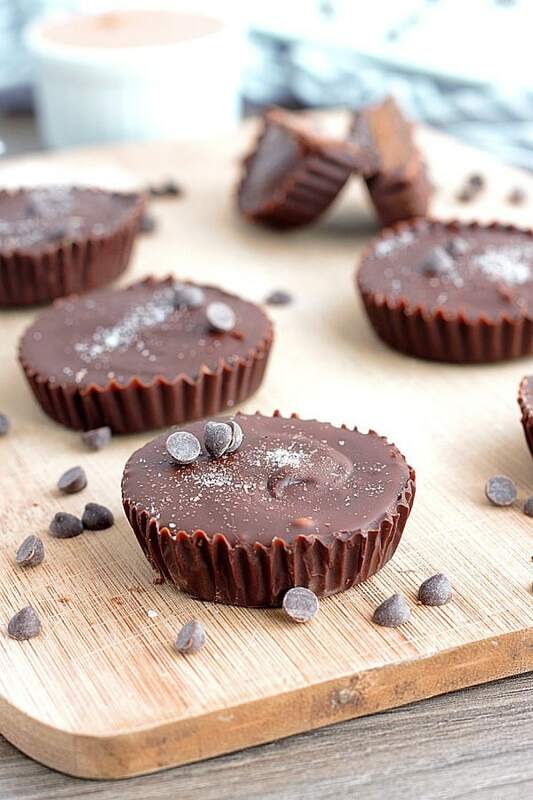 Super simple creamy almond butter cups ready in no time! Free of dairy and oil with just five natural ingredients, you'll love this healthy-ish recipe! Heat chocolate either in the microwave for 2 minutes, stirring every 10 seconds, or over a double boiler. 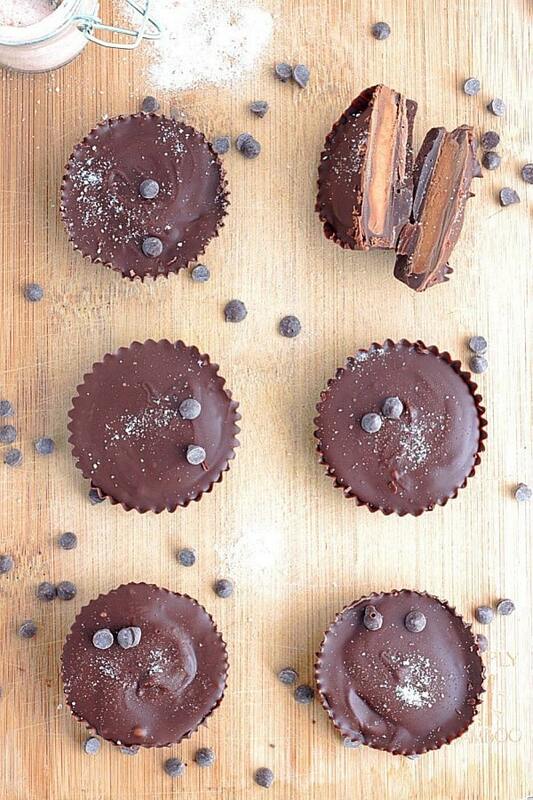 Pour 1 tablespoon amounts of chocolate into cupcake wrappers. Turn wrappers individually so chocolate covers the sides up to about 1/2 inch thick. Place in freezer to set for at least 5 minutes. Combine almond butter, maple syrup, vanilla extract and salt, stir well until it thickens. Grab 1 tablespoon amounts of mixture and shape into flat circles. Place inside chocolate cups and squish down. Warm up remaining chocolate if it has hardened, and spoon on just enough to cover the peanut butter and lock in the sides. 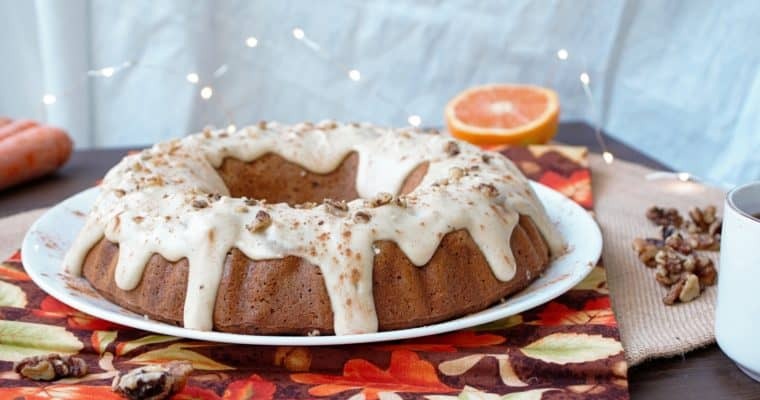 Store in the fridge up to two weeks! Creamy chocolaty deliciousness. I can’t wait to make these! Cute Dessert option. My kids to surely relish them. Love the flavor too. Thank you! These are great for kids! 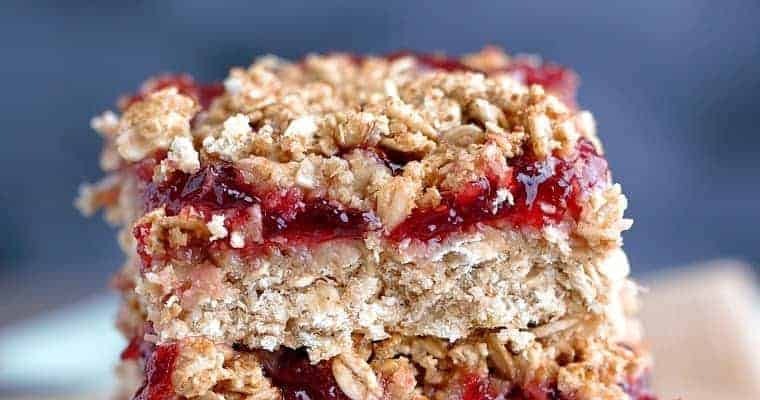 This is a great alternative to a yummy treat. I love that this isn’t full of all the junk that the ones in the store have. 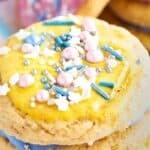 I love buttercups & your recipe is so easy & looks delicious. Thanks for the share. They would make a great addition to any party! Love some pick-me-up kinda desserts!